On Sale Now! 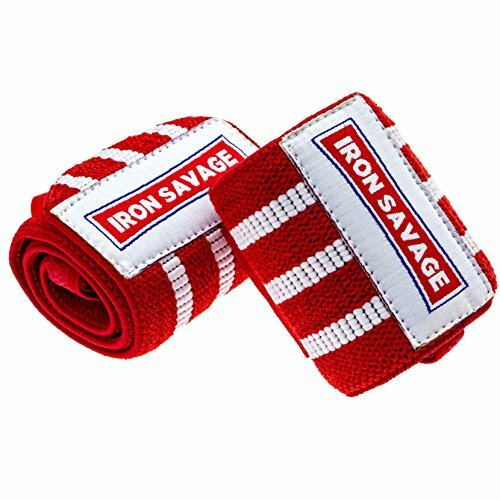 Save 10% on the Iron Savage Wrist Wraps For Weight Lifting – 18 inches – Premium Quality Built For Great Wrist Support, Powerlifting, Bodybuilding, Cross Training and Strength Training by at Strongman Pictures. Hurry! Limited time offer. Offer valid only while supplies last.